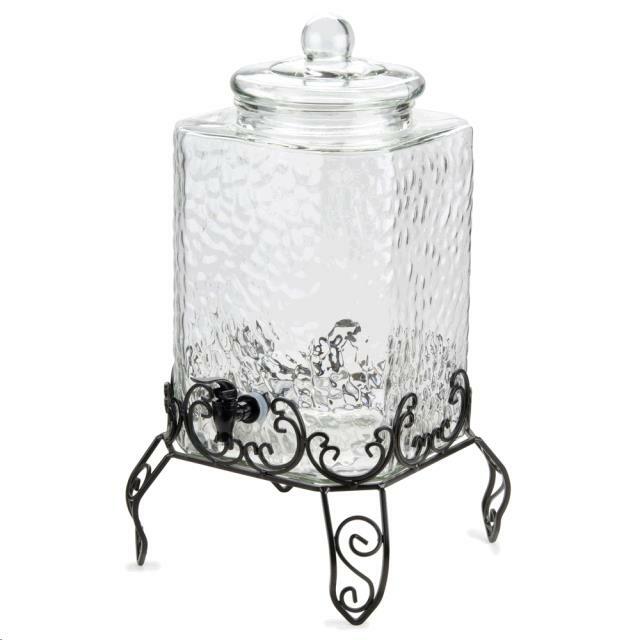 DISPENSER, GLASS W/ STAND 5 GAL. * Please call us for any questions on our dispenser glass w/ stand 5 gal. rentals in Salem, Blacksburg, Lynchburg & Smith Mt. Lake VA.